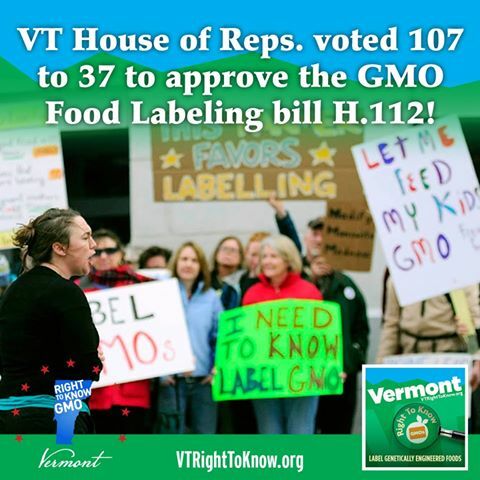 Vermont Label GMO Bill H.112 is scheduled for a Senate vote January 2014. 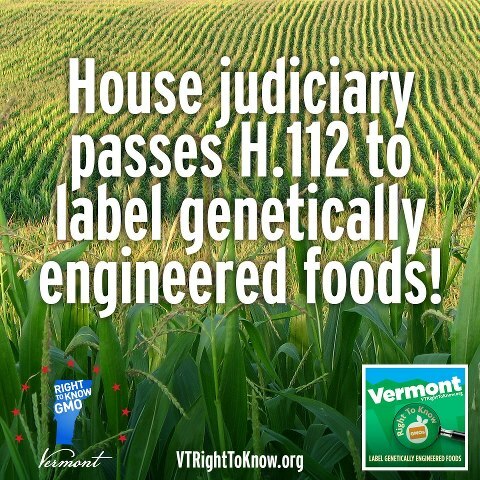 Once passed VT will probably be the state to FACE MONSANTO IN COURT. 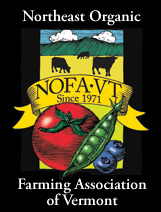 The three year process has been a joint effort of legislators and Vermont grassroots groups. We took a moment to celebrate group accomplishments, and talked about what it will take to pass the Label GMOs law in January and defeat Monsanto in court. 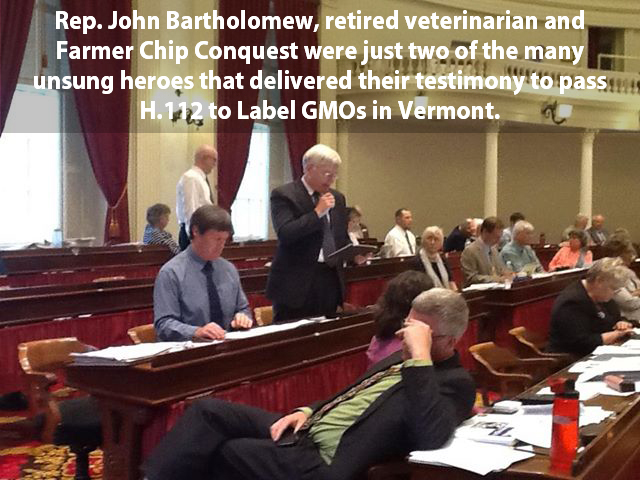 fTwo men that could be critical to the fate of H.112, Vermont GMO Labeling Bill in January 2014. Some people that stopped by to join the party! 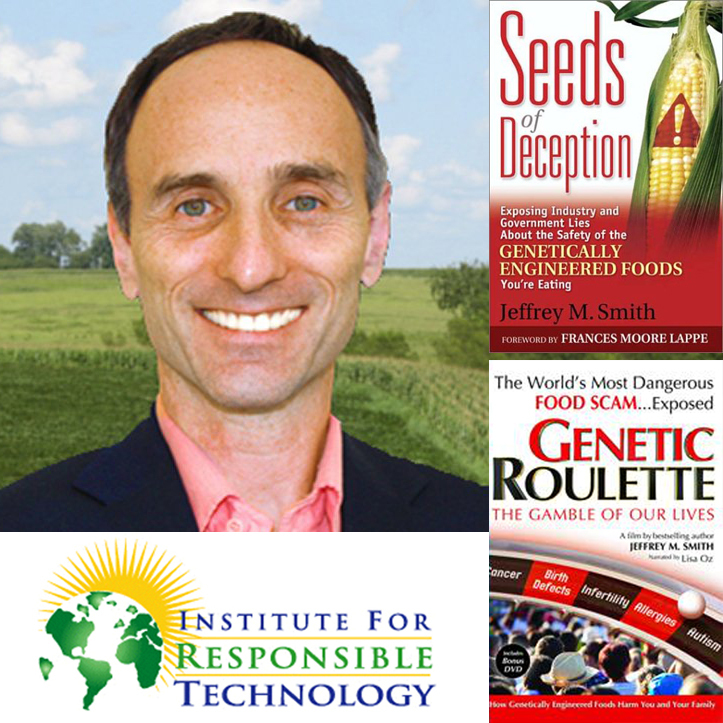 Sign up for Jeffrey Smith's Newsletter and get the notification to be part of the new plans to replace GMO with NON GMO seeds. 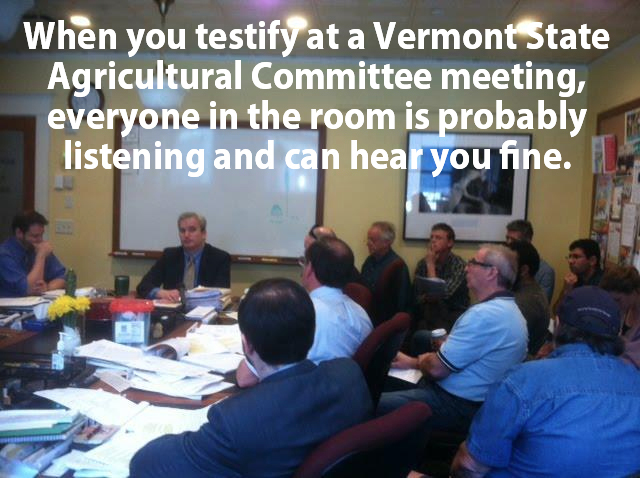 Dr. Michael Hansen, Senior Scientist, Consumer Reports testified before Vermont Agricultural Committee and for 25 years has been one of our most knowledgable scientists on Pesticides and GMOs. How it's done folks. 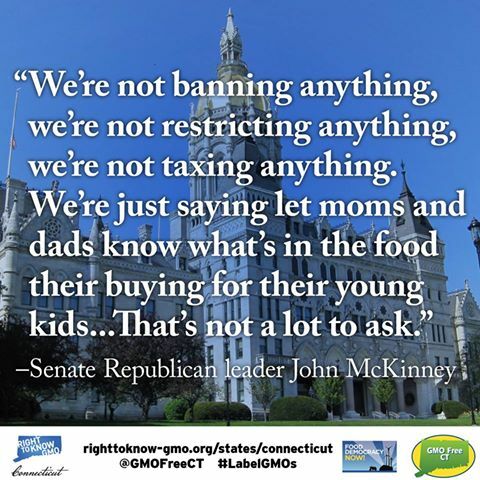 Learn from states that have gotten GMO labeling bills passed and/or very close to it. 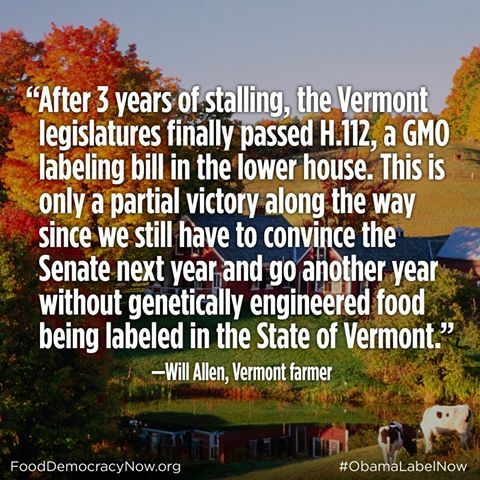 Monsanto told Vermont they'll be taking them to court. Ability to win lawsuit big concern when passing H.112. 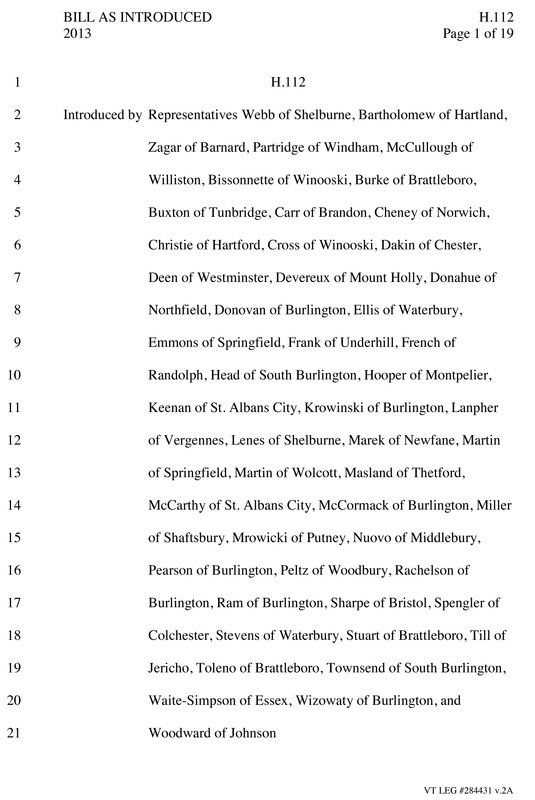 Not only has Vermont has faced Monsanto in court and won, but have worked with their law school to put together a bill that can win a challenge. 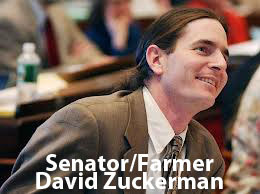 These legislative heroes, Vermont Senator David Zuckerman, who is also an organic farmer. and Rep. Kate Webb working with grassroots groups like the Vermont Right to Know non profit organization have been getting the job done. Grassroots organization members knocked on doors, and held video screenings and teaching seminars in their living rooms to educate people on the risks of GMOs, and retraining parents on how to bypass massive advertising pushing to buy GMO containing processed and fast foods, and instead go back to feeding our families real organic foods free of GMOs and poisonous pesticides. It will now be up to Senator Zuckermann and the vote of the Senate next January. It will then go to Govenor Shumlim for signing. It takes many steps by many people from grassroots through all levels of the legislature to the Governor's desk for GMO labeling bills to pass. Before H.112 could go to the Judicial Committee or the Senate to be passed as law, it first had to make it past the the Agriculture Committee. Listen to our interview with Rep. Kate Webb who had originally introduced the Label GMO legislation in 2012 and Dr. Michael Hansen, top scientist from Consumer Reports Magazine and learn more about the steps and hurdles that they have had to go through and some of the strategies they have implemented for support. Big push by big chemical and oil. 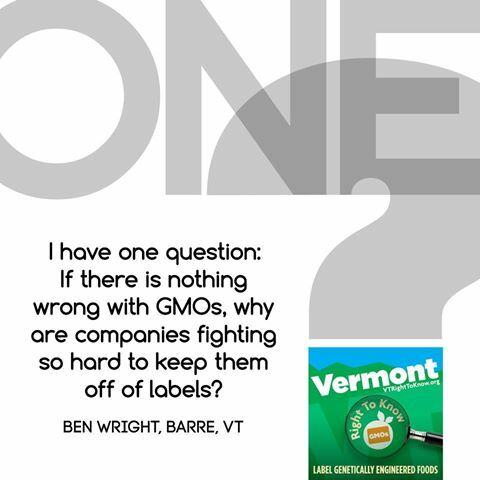 As reported by Green Mountain Daily, Monsanto is not the only corporate giant that wants a piece of Vermont. Oilman Larry Wilson wants to put a pipeline through Kate Webb's County. 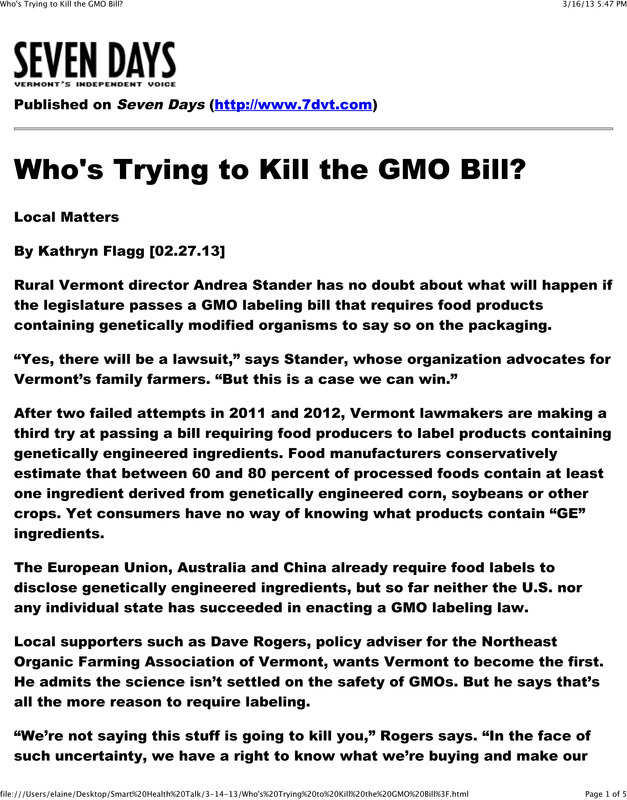 Go to 2012 interview with Kate Webb when Vermont came close to passing Mandatory GMO Labeling. 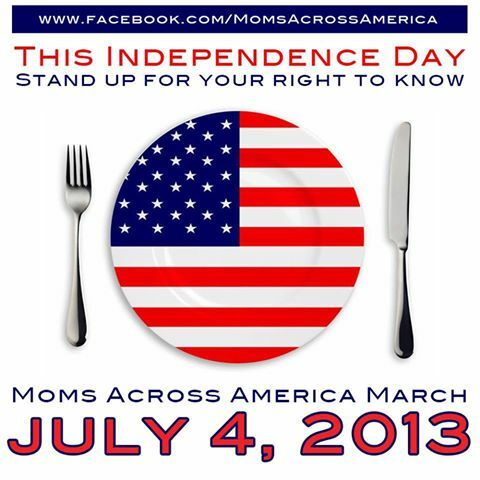 Click to find out more about "lessons learned" from last years efforts and defeat to pass GMO legislation. Much to learn from each attempt to pass. The House passed H.112 today on a tri-partisan vote of 99-42! There were several attempts to gut the bill but these were all soundly defeated. This is a huge step as the bill now heads to the Senate. As we will adjourn either Saturday or early next week, the Senate will not be able to take up the bill until January. There are senators very excited about this bill so I expect it to be picked up early. Senator David Zuckerman has been a long supporter of this bill and will likely spearhead action in the senate. Thanks for spreading the good word and the good work. Indeed, we could be the little state that could. Let's hope our action today encourages other states to be brave. Happy to speak with you later. 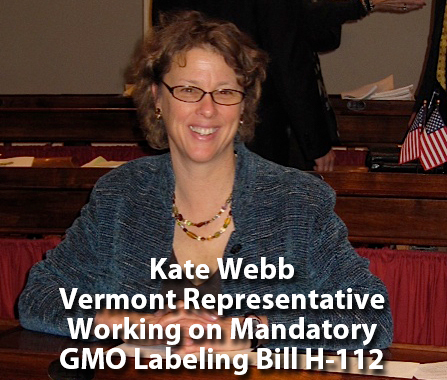 Will the strength and commitment of Kate Webb and science background of Dr. Michael Hansen together with a legislative forum willing to honor the wishes of the people of their State of Vermont pass H.112 to label Monsanto GMOs in food? Will Vermont overcome the financial burden required to fight the legal battle Monsanto has promised once H.112 is passed with a price tag of 5 million+? 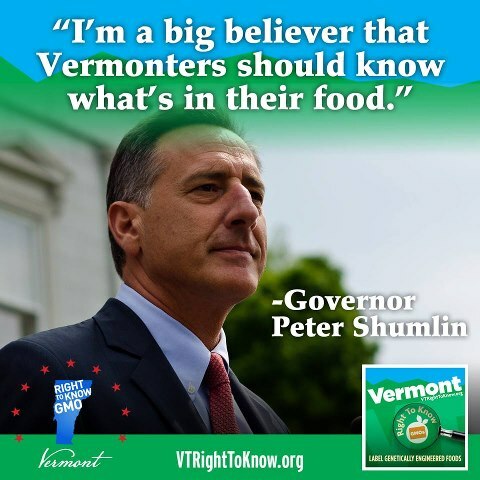 Vermont legislator decisions work to protect innocent people from being forced to eat food contaminated with GMOs because a simple "may contain GMOs" is not on the label. Without that information doctors and health officials cannot prove a GMO/sickness cause and effect relationship because no GMO food intake records can be kept. 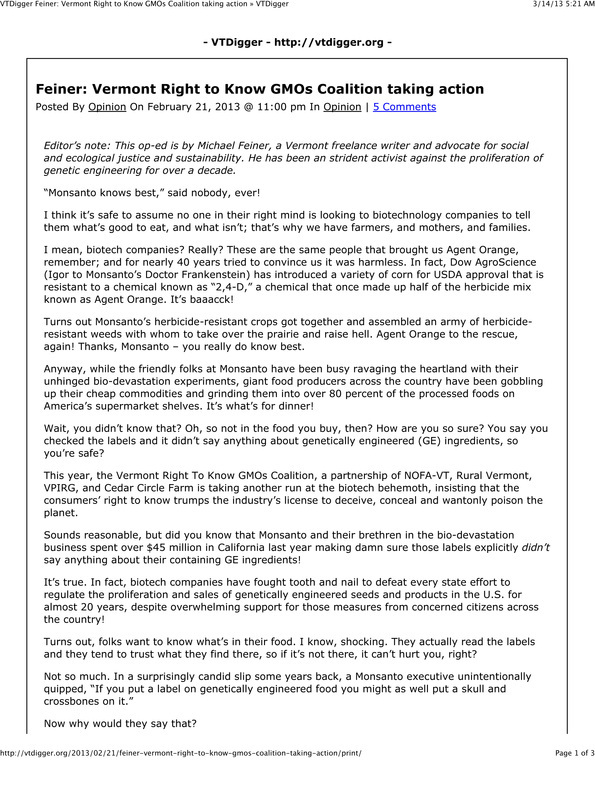 If that was proven, attitudes would change, and why Monsanto was willing to spend 47 million to stop California Prop #37. 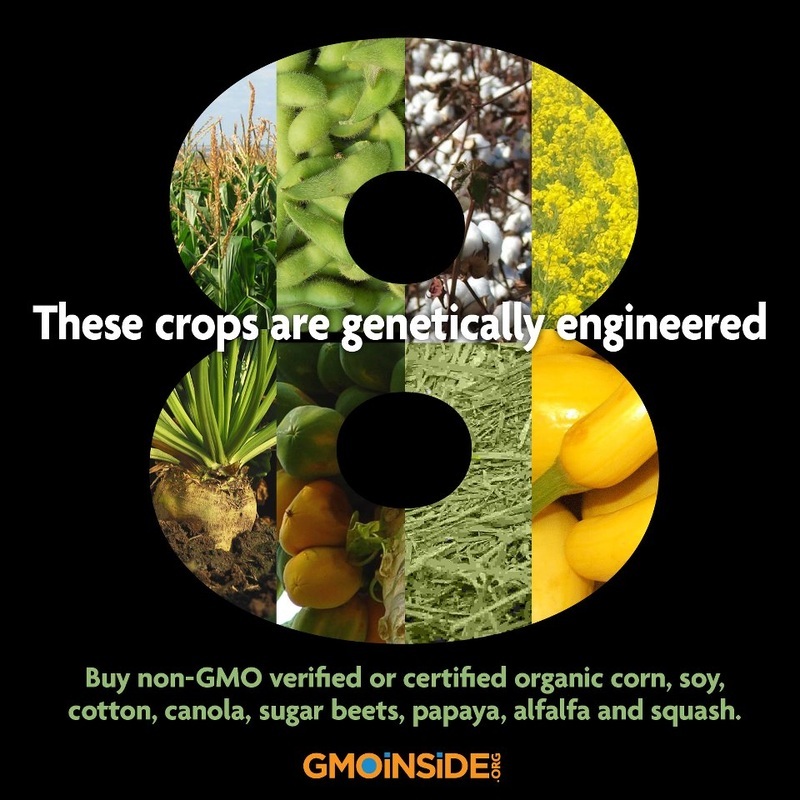 Knowing to avoid GMOs to stop allergies and other conditions could save Americans millions in healthcare, lost productivity, life, and environmental clean up from pesticides and other GMO related destruction. Taxpayer money could be used to save lives and educate our citizens instead of increasing corporate profit. 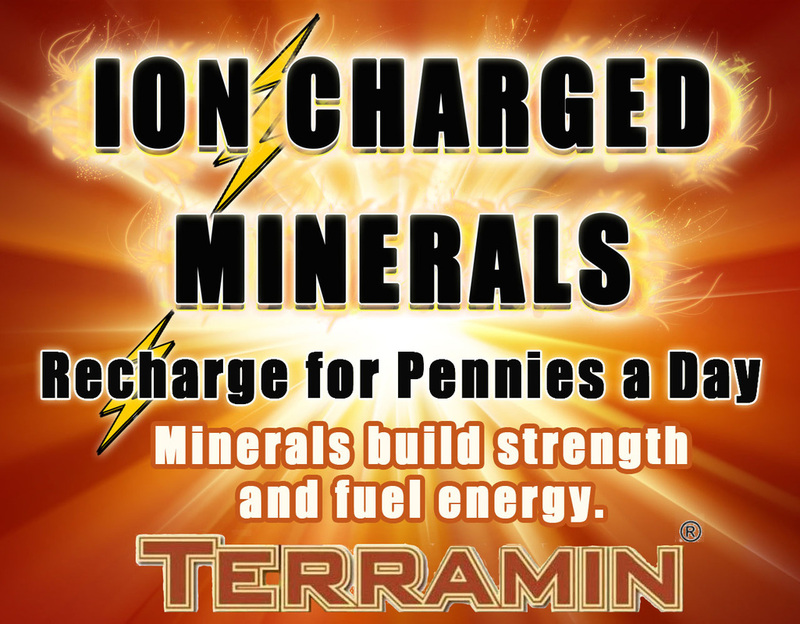 Money that is then used to make us sick and pollute our land and water. We support their efforts to stop these injustices. Watch top scientist Dr. Michael Hansen's Interview on GMO risks and find out why he's testified before almost every legislative committee examining Monsanto GMO, pesticide, and GMO rBGH (bovine growth hormone) for over 25 years. 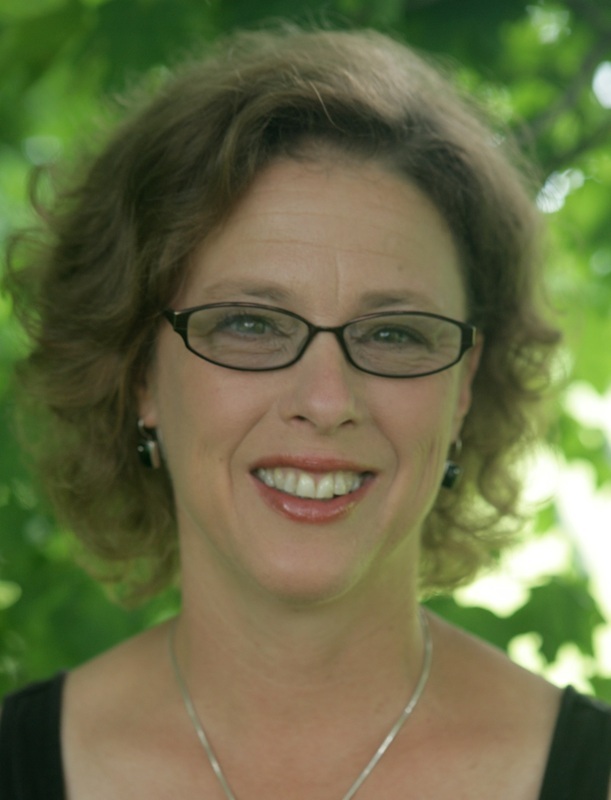 Dr. Hansen also serves on an international GMO committee. Click to go to information you can trust.